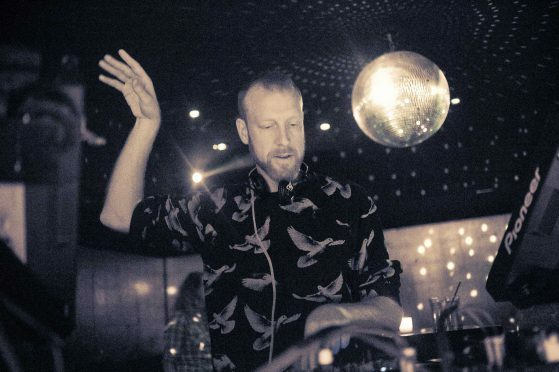 Dan McKie is an eccentric, approachable and talented producer who manages to share his passion for electronica on the dance floor and in the ears of the iPhone generation with his unique/energetic blend of DJ sets. His work & his label releases (1980 Recordings) have been supported by the like of Danny Howard, Pete Tong, Annie Mac, Fatboy Slim, Rob Da Bank, Monki, B-Traits, Richie Hawtin, Carl Cox, Vanilla Ace, Roger Sanchez and many more. Dan has been a regular over on the White Isles of Ibiza with appearances at Space Ibiza, Es Vive, Turo Turo, Booom!, Carl Cox’s Sands and also Cafe Mambo (His was the resident for Neil Moore, BFSB Radio, as the official Ibiza Resident DJ 2013/14/15/16/17, recorded live from the Cafe Mambo studios). Dan has toured regularly over the years for Pacha [Ibiza] & himself including gigs in Egypt, UK, Germany, USA, Australia, New Zealand, Russia, Ukriane, Belarus, Italy, Spain, Ireland and more. Dan is an Ibiza, London, Barcelona & Andorra resident that DJ’s and produces disco, house and techno music across all of the 4×4 genres. Be it funky disco groove, laid back beach vibes to dirty club dance floors, Dan McKie will bring the fire.